Technology is being developed and improved at a speed that can only be described as “exponential.” New industries are growing at a faster rate than ever, too. The cryptocurrency space is a perfect example of rapid development. Especially alongside its rate of growth, the complexity of the industry can be overwhelming for newcomers with little or no technological background. 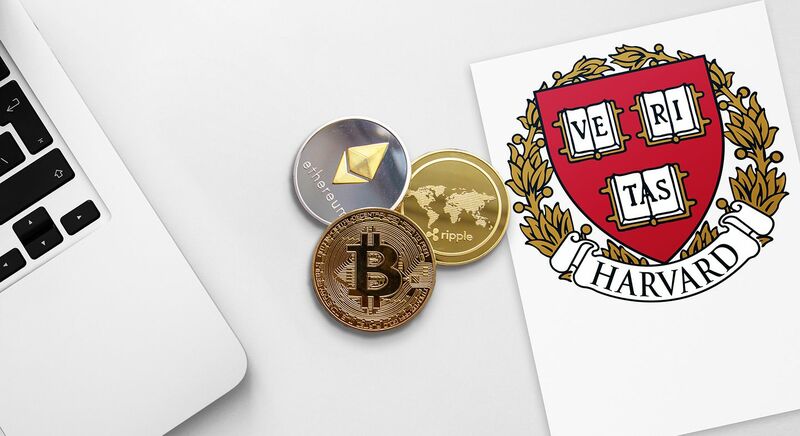 This is only one of the handful of reasons why great cryptocurrency education is important when venturing into cryptocurrencies. The more complex the topic, the easier it is to get it wrong. And although dozens of new learning programs are popping up on a daily basis, many of them offer sub-par content. To help you win the battle of crypto education, I’ve created a guide that will help you find legitimate, useful tools for learning. Of course, the more smoothly your learning goes, the more fruitful your investing will be in the great cryptocurrency education types you do engage in. In a financially-driven environment like crypto, your livelihood may depend on the information you comprehend (or fail to). Why Would You Want to Educate Yourself About Cryptocurrencies? It sure isn’t easy to find, let alone partake in great cryptocurrency education. There are numerous reasons to learn the benefits of cryptocurrency related topics. 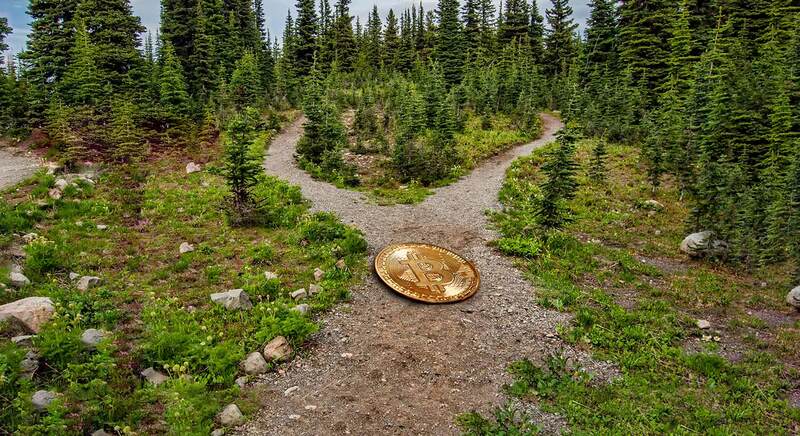 First, if you’re already a participant in any cryptocurrency-related projects as an investor or a contributor, you can maximize your potential for success by knowing what you are handling. Second, if you are an advocate, fan, or future investor, it makes sense to learn as much as you can about the space you’re exploring. If you don’t have an intimate knowledge of the industry you invest in, it will skin you alive. The cryptocurrency industry is one of the hottest out there; it’s expanding at a rate we haven’t seen since the internet came along. Regardless of your position in the market or environment, you want to ensure you receive great cryptocurrency education. Last, but not least, in a financially-driven environment like crypto, your livelihood may depend on the information you comprehend (or fail to). Not everyone has the luxury of asking experts for advice; the financial decisions most investors make are made are on the backs of their own knowledge. Should you neglect this knowledge, your chances of failure and loss of funds will be greatly increased. Now you know why educating yourself is important when it comes to cryptos. Thankfully, we no longer live in a world in which there are limited ways to get the knowledge we so desperately need. In fact, there are so many options that the bigger problem has becoming choosing our best options. To solve this problem, I have handpicked a set of methods for optimal learning. I firmly believe these methods will help you the most during your cryptocurrency learning journey. For convenience, I’ve broken each method down and described them individually. Start with these methods today and receive the best possible cryptocurrency education. Pay close attention to the advantages and disadvantages of each learning method to see what works best for you. I highly recommend forums for newbies growing a fresh interest in cryptocurrencies. Regularly reading forums is a fun way to grow your interest into a habitual pattern of learning. Cryptocurrency forums were one of the most popular learning choices in the early crypto days; they were a go-to choice for many advocates. One of the reasons forums can be so enticing is their informality. Browsing forums, you’ll see interesting topics, start reading for pleasure, and learn without even realizing you were learning. However, the quality of the information on forums must be carefully considered. While forums grant you free and instant access to endless pages of unique threads about various topics, they’re also rife with trolls and fraudsters. Aside from information that must be taken with handfuls of salt, forums can be a brilliant way to learn from unbiased sources and engage in real conversations with a mixture of experts and enthusiasts. For genuinely great cryptocurrency education in a peer-to-peer environment, be sure to check out forums like Bitcointalk.org and Cryptorum.com. Podcasts have become increasingly popular, especially amongst the proactive and resourceful crowd. Why are podcasts so awesome? Simply put, you open your selected podcast application, search your desired cryptocurrency topic, and are presented with several tasty choices of discussions. These discussions are often hosted by influencers who have been involved with cryptocurrencies at a higher level. Such discussions give every day people access to knowledge and insight that was never available before podcasts. Arguably the biggest advantage of learning from podcasts is the ability to hear the insight of successful influencers outside of the industry. Ranging from tech entrepreneurs to master psychologists, you have the ability to access free information on the cryptocurrency industry from perspectives never before explored. There really are no downsides to listening to podcasts Here is one word of advice, though: Before you engage in opinionated learning (like podcasts), you should be sure to understand the basics of cryptocurrencies and any specific coin or project you are researching. We love putting a controversial method on lists of secrets. With so many social media platforms out there, you must have come across attempts of people trying to push cryptocurrencies down your throat at some point. Whether it’s a Facebook Group, a Twitter messaging group, or an Instagram account with a large follower base, be very careful when consuming their content. Social media is a great way to see a different perspective on cryptocurrencies once you have your own. Having said that, these platforms have a reputation for having thousands of people becoming overnight influencers, spreading information which may sound legitimate and appealing. These fast-track “influencers” are a disease in the e-learning world, not only because of their lack of knowledge but also their power to impact a newcomer’s choice. Common signs of scam artists include referral links with aggressive marketing - bear that in mind. If you decide to explore social media platforms, find legitimate educators. They exist. If you are a beginner, do not take everything you read literally. Be selective and ensure you do your research before relying on any sole educator on a social media platform. While YouTube may belong to the social media category, I had to separate it from the bunch and break it down separately. As a result of YouTube’s brilliant way of encouraging people to interact and instantly peer-review information in the form of comments, it has become one of the best platforms to learn from. Whether you want to learn about Bitcoin, Ethereum, PIVX, Cardano, or cooking a stew, YouTube will have fast, compact, and most importantly, reliable information available. For this reason, YouTube is an excellent source for learning about cryptocurrencies - regardless of your level of experience and knowledge. E-Learning Platforms are - hands down - your best option. There are relatively few e-learning platforms in the cryptocurrency world, so you are not exactly spoilt for choice. The volume and complexity of all the information makes it difficult to compress all the available knowledge into easy packets to digest. The primary benefit of e-learning platforms is the structured, professional approach given by a set of content and education experts. We all learn systematically and e-learning platforms are structured for optimal uptake of information. The key to learning is incremental consistency and it is the same for great cryptocurrency education. With just 5 minutes a day of simple content, you can learn a grand total of 35 minutes a week. A fair number of industry experts and enthusiasts have been running blogs exclusively dedicated to teaching and preaching about cryptocurrencies. Blogs are an interesting way to engage and learn. They bring to light a variety of different cryptocurrencies topics - similarly to podcasts. Whether it’s an interesting use case or a catastrophic failure, you are bound to learn something about cryptocurrencies when spending time reading dedicated blogs. Having said that, the rule of safety still applies: Never believe everything you read, unless it is technically backed up with reliable sources. The previous 6 options we covered in this article have all been viable learning methods for everyone from beginners to advanced cryptocurrency learners. This one isn’t quite as simple. A whitepaper is an in-depth report that informs its readers about an issue and how a product solves that issue. The whitepapers we’re talking about cover cryptocurrencies and platforms. In order to benefit from whitepapers, intermediate technological knowledge is necessary. While you aren’t required to be a developer yourself, the very least you need in your armory is a solid understanding of the terminology used in whitepapers. Understanding whitepapers is a fundamental if you’d prefer this method to be your great cryptocurrency education method. If this is you, great. If not, do not attempt to learn from non-technical whitepapers, as you are likely to infest your mind with heavy marketing and no actual facts. For technologists beginning to learn about cryptocurrency or it’s underlying technologies - and resourceful newbies - reading whitepapers is highly recommended. Now that you have 7 of the best ways to educate yourself about cryptocurrencies, it’s time to lay some groundwork for your learning. We are going to cover the absolute basic history of cryptocurrencies along with what you need to know and learn how cryptocurrency works. 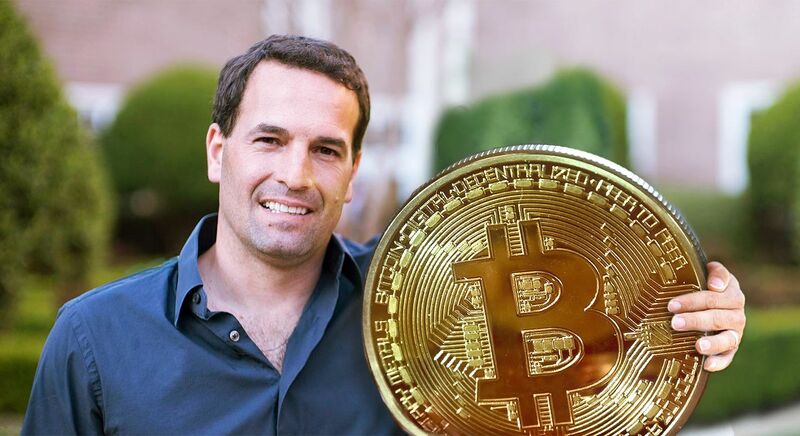 The first mainstream cryptocurrency appeared in 2013 in the form of Bitcoin, with the anonymous brain behind it labeled as Satoshi Nakamoto. Bitcoin runs on a platform called the Bitcoin blockchain. Since Bitcoin, there have been many other cryptocurrencies. This is why you will come across “generation” labels. Understanding the Bitcoin blockchain is of the first steps to getting the clearer picture of the technology behind the current crypto giant. Cryptocurrencies fix the problem of centralization. Centralized systems are heavily flawed due to the amount of trust they need from their users to operate, mostly in the form of third parties. A good example is a bank: in order for me to send you money using a bank, we need a safe middle-man to execute the trade, like an escrow. Cryptocurrencies operate on fully decentralized, distributed systems called blockchains, where no middle-man is needed. Instead, the consensus is achieved through a user-based majority and transactions are confirmed immutably. The concept of the blockchain is the first thing you must get your head around if you want to learn more about cryptocurrencies, how transactions are confirmed, and how the system doesn’t fall apart. It’s all thanks to this genius technology we call the blockchain. Cryptocurrencies and digital currencies are not to be mixed and mistaken. While both digital currencies and cryptocurrencies are digital forms of funds used online, their structures are fundamentally different. Digital currencies operate with a centralized structure while cryptocurrencies operate on decentralized platforms. This difference makes them entirely distinct types of assets. 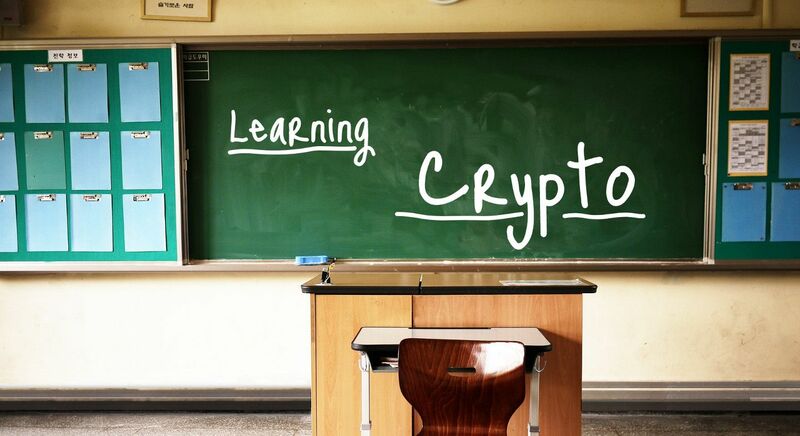 Before we wrap up this guide and provide you with some useful blockchain and cryptocurrency learning resources, we want to reiterate why learning the correct way is vital to ensure you reap the maximum benefits of cryptocurrency learning. Just like with anything, picking up bad habits is a dangerous act. If you learn with the wrong material, you will learn incorrect information and will not be able to apply it. Most importantly, it will make it difficult to re-learn the correct knowledge. For this reason, prior to committing to a platform, do your research and ensure it is right for you. The best way to learn is to have proper direction. Rather than Googling random terms and putting different pieces of the puzzle together, we recommend starting with an easy to digest, practical guide so you can start investing in crypto today. Check out our brand new course to get started. We have gathered top crypto experts with a combined 25 years experience to put together the best beginner course in the market.